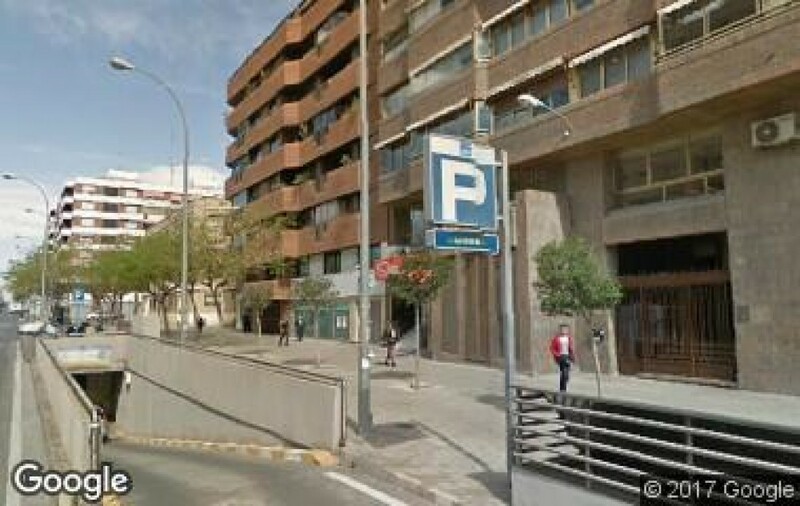 Where can I park near to Alicante - Terminal Train Station? The Alicante-Terminal train station is the main train station in the capital of Alicante. With its medium/long distance and high speed trains, it connects with major cities and tourist destinations such as Barcelona, Asturias, Galicia and Madrid-Alicante being the most popular route. Due to its central location, Plaza de los Luceros is just a few minutes walk from the station itself. The most emblematic square in the city of Alicante and the setting for major social events, such as the Three Kings Procession or the famous Hogueras festival. From this square Federico Soto avenue begins, a long pedestrian walkway where you will find all kinds of shops and restaurants. Also, right next to it (adjoining Federico Soto) is Plaza de la Puerta de San Francisco with a well-known monument, a monument to Maisonnave, the first mayor of Alicante. 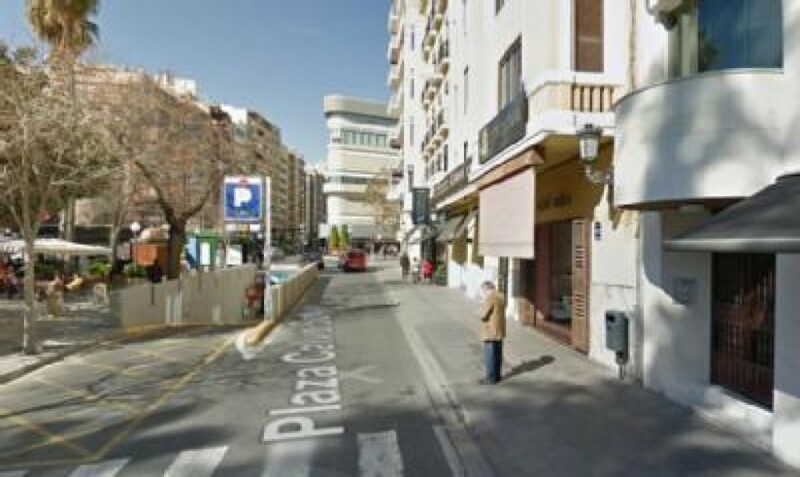 Very close to this whole area, is Alicante's historical centre, where you can sample the local cuisine and appreciate the beauty of the Santa Cruz neighbourhood, one of the most typical and traditional neighbourhoods of the city with its original and colourful houses. From the train station, the whole city centre is a 10 minutes walk away. 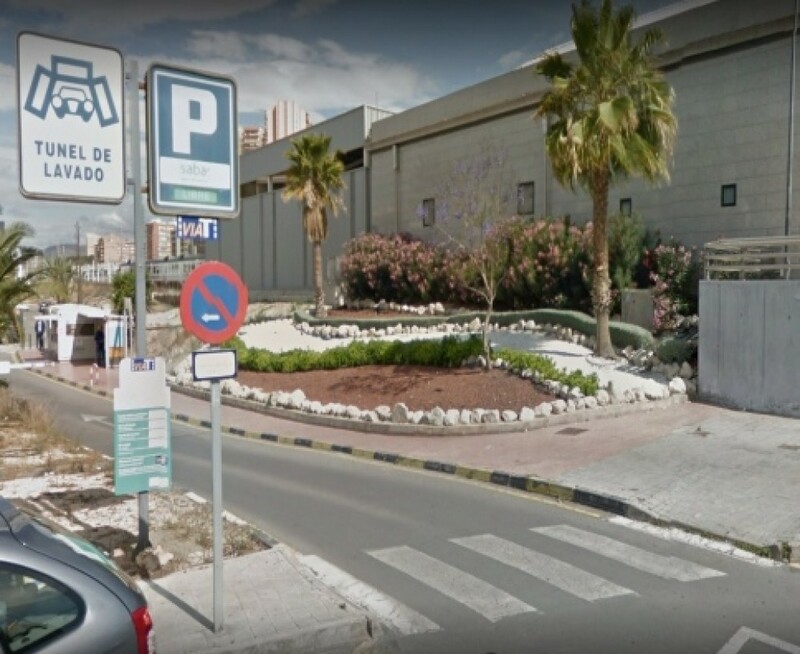 Due to its large number of pedestrian streets, whether you are visiting or simply passing through Alicante, parking in the public car parks of the Alicante-Terminal train station is a good option to not have to drive around searching for a parking space. 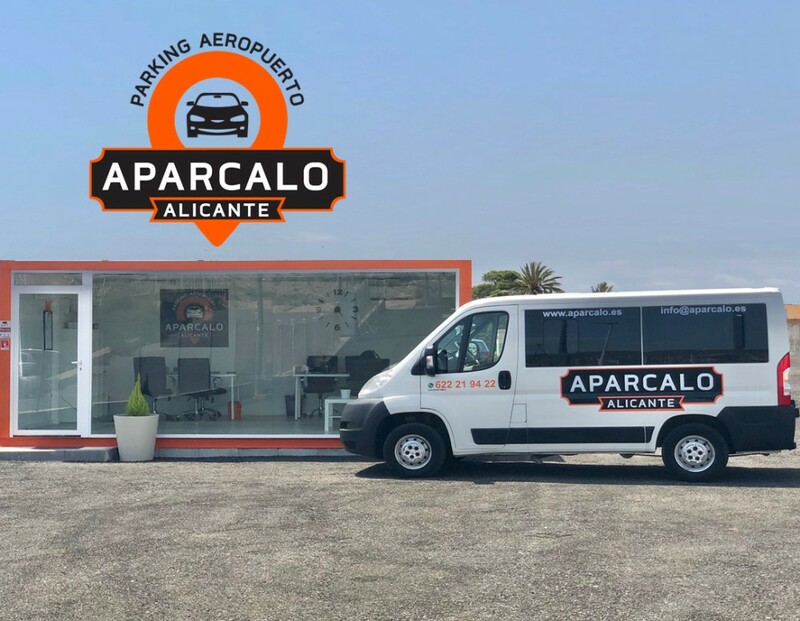 Reserve your parking space online in advance from the ElParking app and avoid any difficulties when you need to park at Alicante train station.